This may be the most important “hard money” book to be published in quite some time. 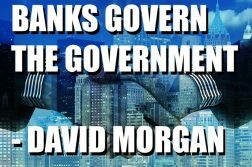 Fortunes have been made by those who bought silver around the $5.00 level and paid attention to the call of the top at over $48.00 by David Morgan. Yet the big money lies ahead, according to the authors, as perhaps as much as 90 percent of the move occurs within the last 10 percent of the time. 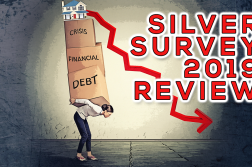 Past performance does not guarantee future results, yet in the last bull market, silver gained over 800 percent from January 1979 to January 1980, dwarfing the gains made from 1964 to 1979. There are factors that produce immense profits and these occur rarely. Investors stand at a unique point in monetary history where the death of paper currencies on a global scale is taking place before their eyes. Because most are frozen into inside-the-box thinking, few investors will ride the next move as silver (and gold) skyrocket in the years ahead. In fact the primary purpose of this book is to educate the reader as to why there is no way out of the financial morass by the political class or the financial elite. We have reached the point where the savvy few understand what is happening and take action, while the rest are left watching, thinking the precious metals bull market was long dead. 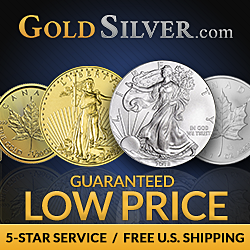 Silver as money throughout history and the U.S. being founded on a silver standard. The authors explore when to expect the next bull market to begin and why. 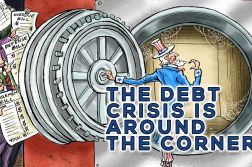 How the 2008 financial crisis has been “papered over” and what to watch for going forward. Is it possible there won’t be enough silver available for investment demand as industrial users scramble to hoard what they need to stay in business? 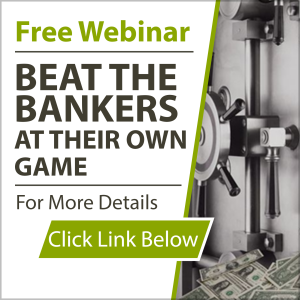 Money and Banking—what fractional reserve banking means to currency and bullion. How to pick a mining company—this information is priceless. Most who are taught this methodology have a degree in finance, but we break it down for the average investor. 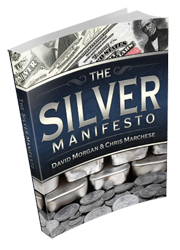 The silver manipulation story—the facts, more facts, and the irrefutable facts. The biggest concern of all investors: The Debt Bomb!